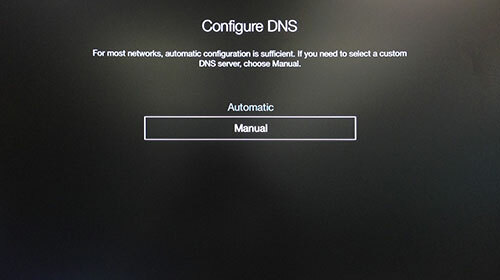 Before starting, please take note of your current DNS server IP’s for future reference in the event you wish to revert back to the default settings. 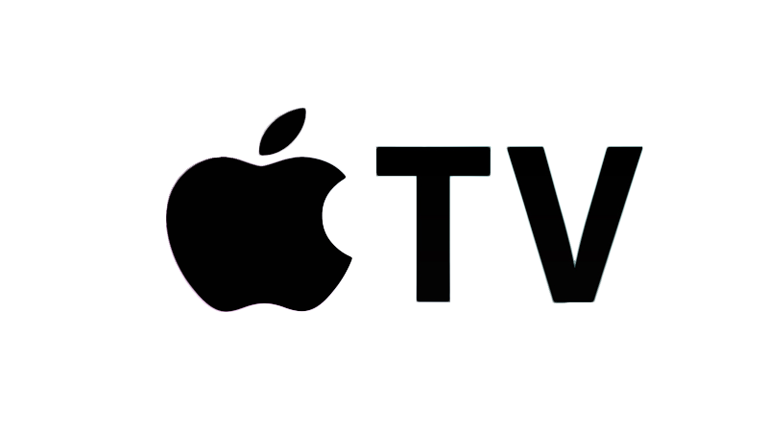 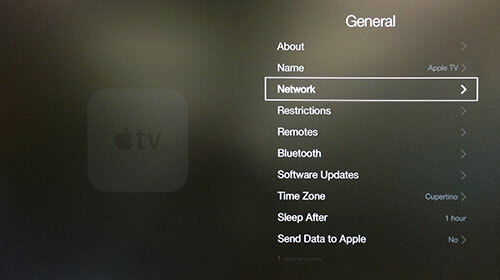 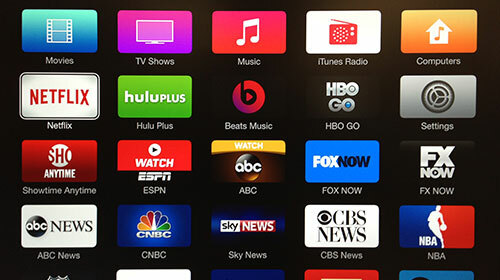 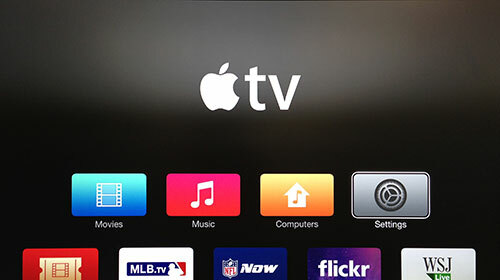 Follow these simple guidelines in order to get your Apple TV setup with DNSFlex in no time! 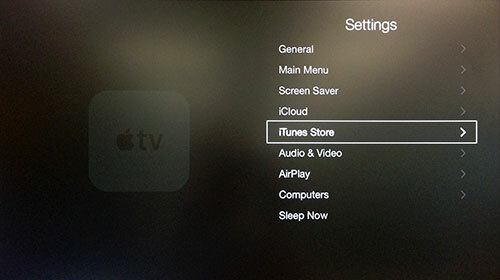 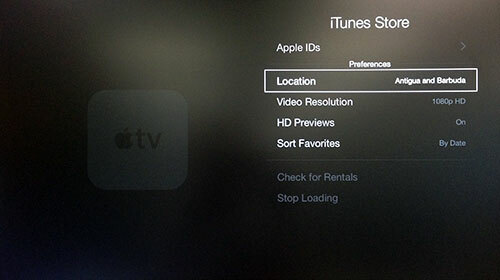 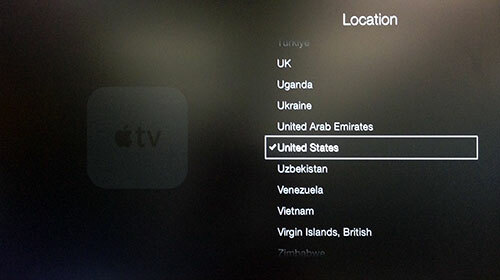 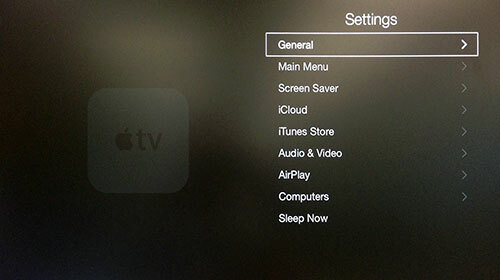 Log into your Apple TV and click “Settings“. 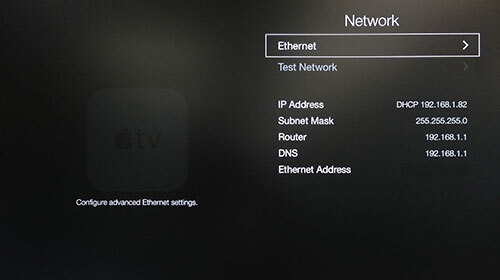 Before you begin – note down the two closest DNS Server IP Addresses for “Primary DNS” and “Secondary DNS“. 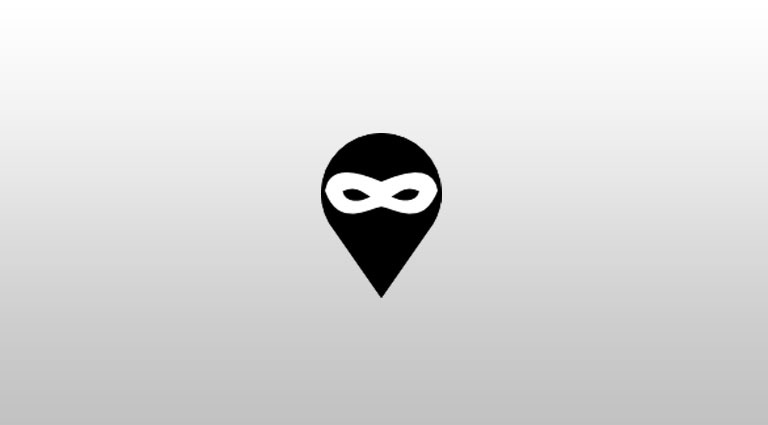 The DNS locator map can be found in the DNSFlex Dashboard page here. 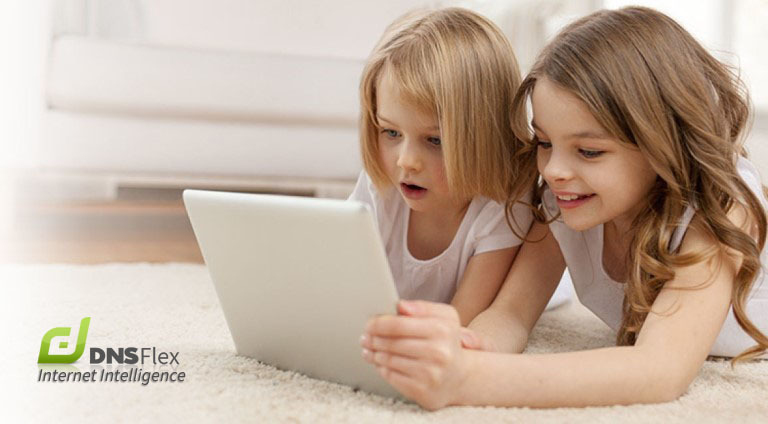 We strongly recommend taking a backup of your current DNS settings for safekeeping in the event you no longer wish to use our service in the future. 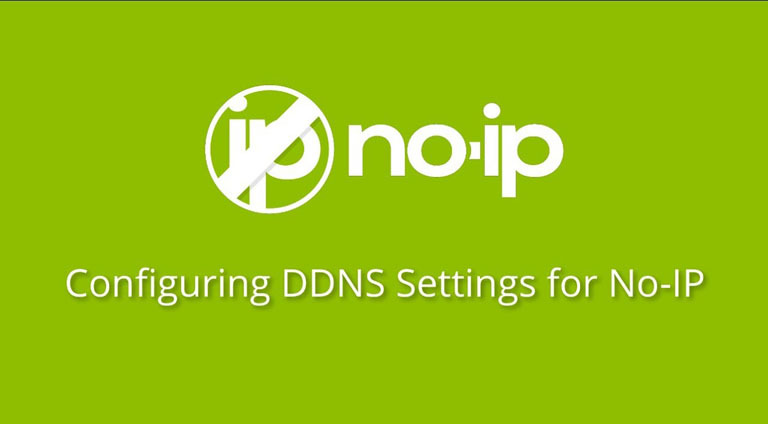 In the 4 boxes displayed, enter the DNSFlex DNS server IP obtained at the start of Step 2. 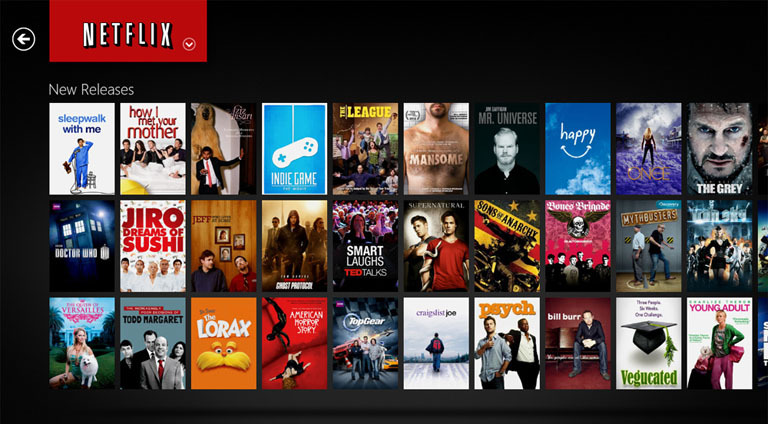 That’s it, you’re done! 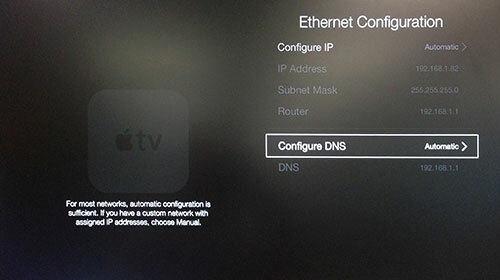 You have successfully setup DNSFlex Smart DNS Service on your Apple TV.